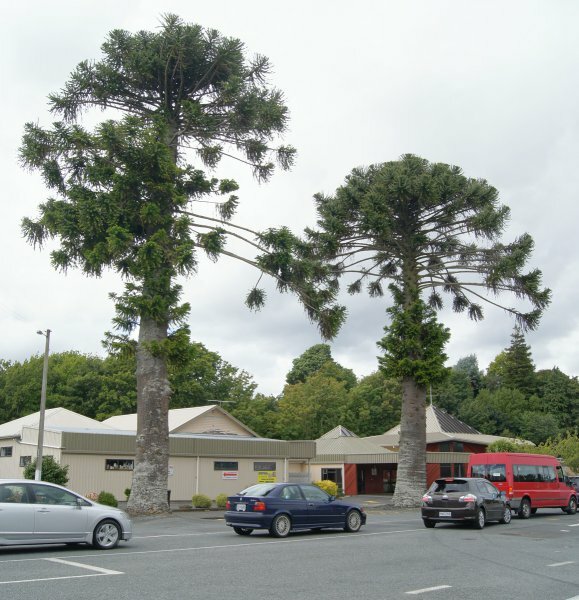 The taller of two trees close to the intersection of Akatawara Road and SH2, Upper Hutt. See the companion tree WTR/1286 [Smillie 2015]. Thinning canopy, possibly stressed by location on road.